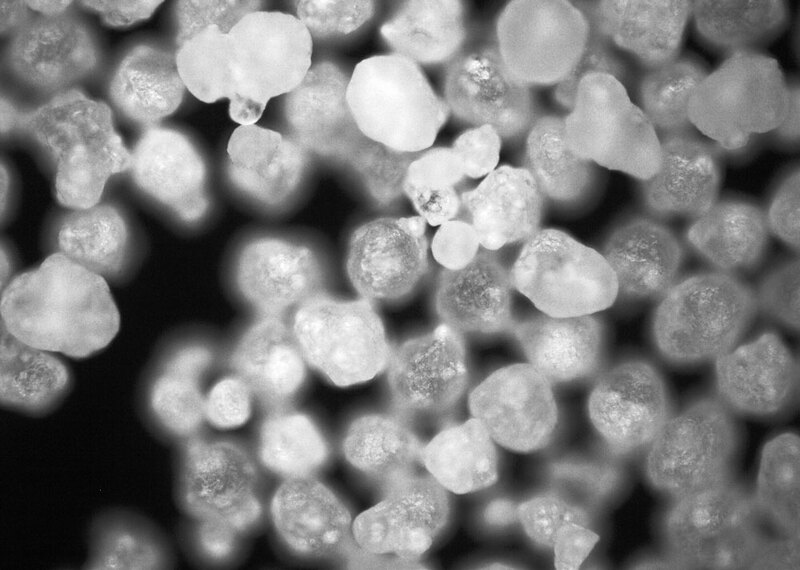 We can adjust parameters such as Ca/P ratio, porosity, particle size, pore size and morphology, so the product outcome meets the application’s needs. 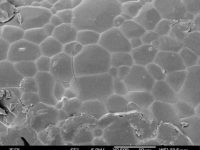 These product outcomes include tailored surface area, solubility, macro porosity, micro porosity and flowability or injectability. 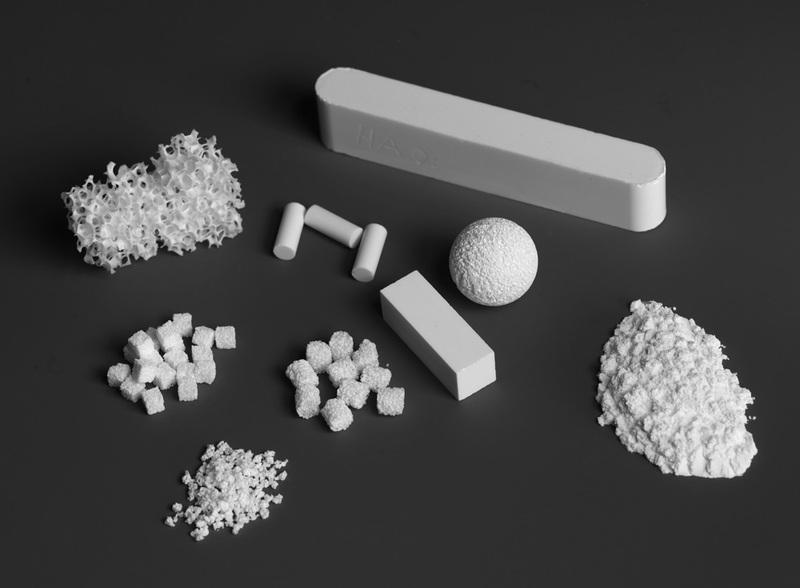 CAM Bioceramics is one of the world’s most experienced suppliers of HA Coating and Coating Powders. 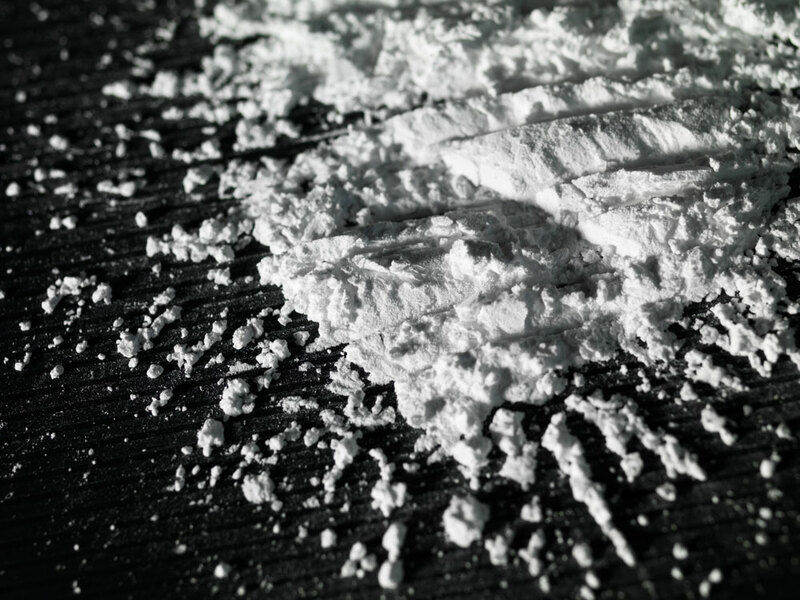 In the 1980s, our pioneering work led to the worldwide adoption of HA Coatings. Since then, our HA Coating Powders have been used on millions of implants. 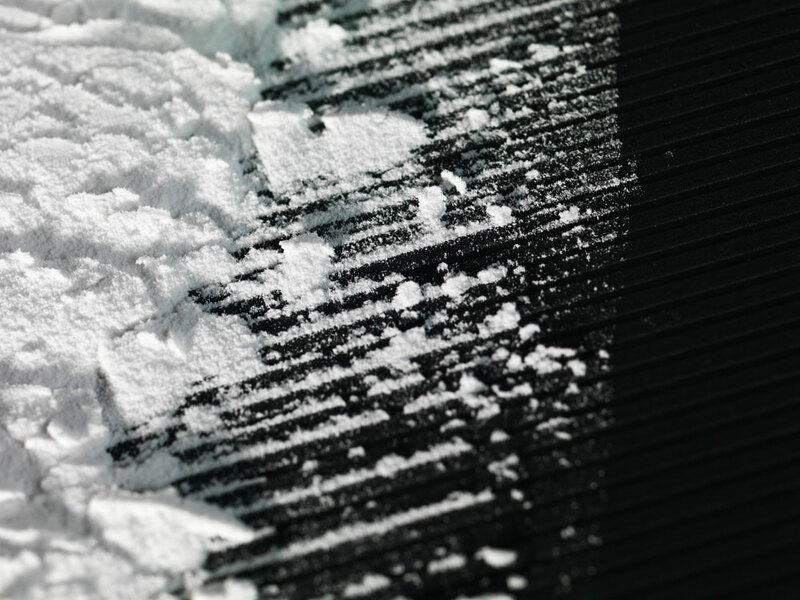 It is thanks to this extensive experience and our sophisticated production processes that we are able to finetune and adjust our coating powders to give the best attainable results. 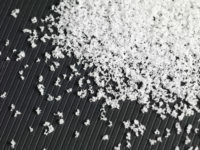 We have developed a wide variety of outstanding coating powders that deliver a stable and robust coating. 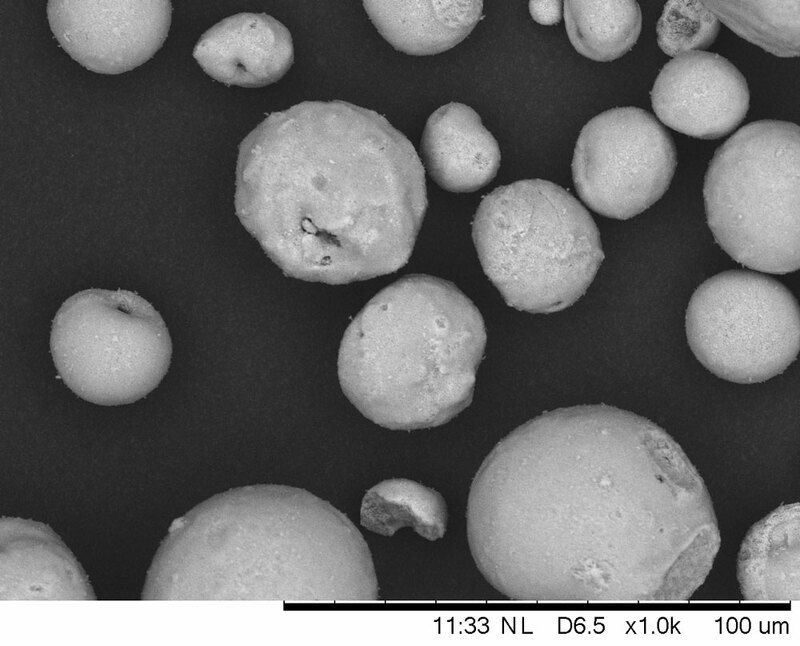 Our Coating Powder consists of rounded particles obtained by spray drying. 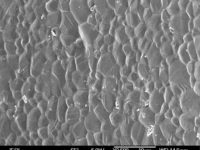 This pure and 100% synthetic HA material has been specially developed for plasma coating purposes. 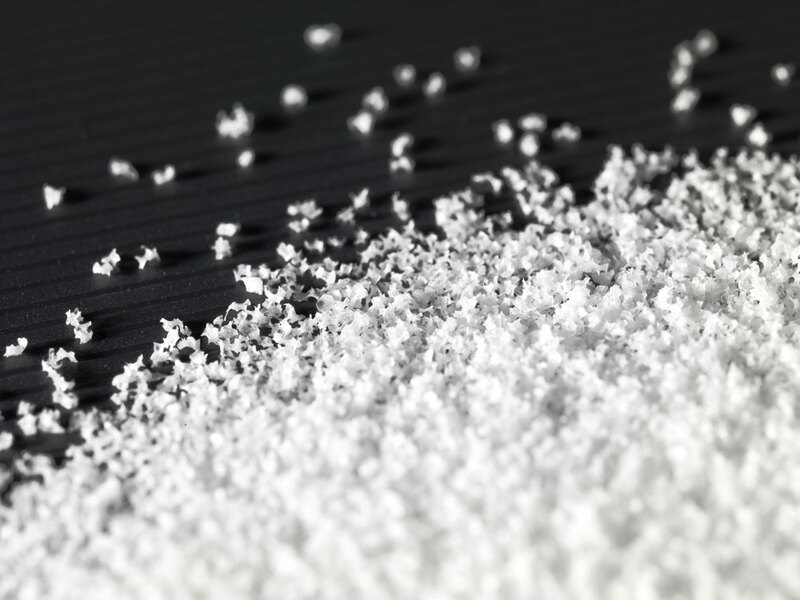 The specific morphology and particle size distribution enables good flowability of the powder and enables us to manufacture smooth-finished and highly adhesive coatings. 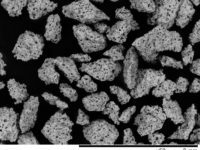 These high-quality HA coatings result in a fast and strong osteointegration of the implant. 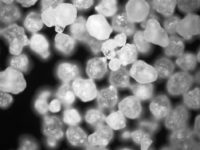 We can develop the best performing powders for your specific coating set-up and requirements, delivering a stable and robust coating. 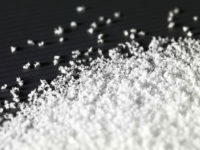 We can customize powder variables such as pore size, particle size distribution, particle shape, whiteness, flowability and solubility, to meet your powder and coating requirements. 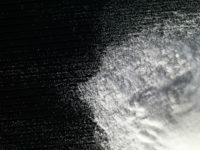 Our decades of experience with HA coatings have led to the development of our specialized superflow coating powders. This superior flowability results in an impressive uniformity of the coating. 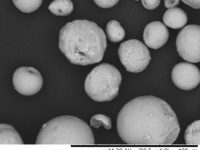 The superior flowability is achieved through a larger particle size distribution and morphology. 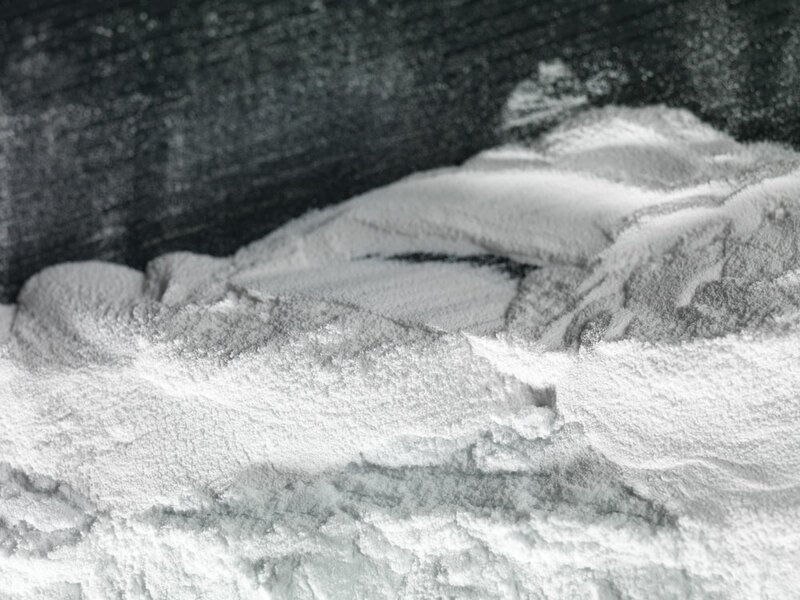 These powders are ideal for specific plasma coating processes and requirements. 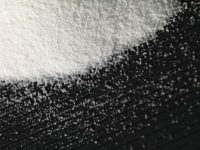 We manufacture highly pure hydroxyapatite, α-TCP and β-TCP powders as well as biphasic HA/TCP powders in any desired Ca/P ratio. 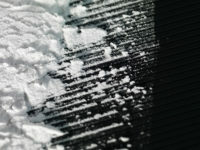 Our specialty powders include β-TCP compound powder, milled β-TCP powder and α-TCP cement powder. 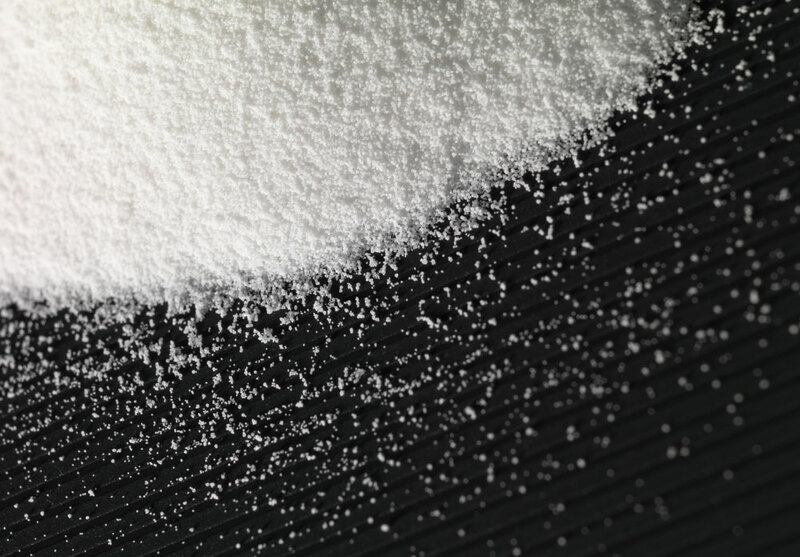 Our compound powders are obtained by spray drying. The particle size is mainly within the range of 20 to 60 µm. 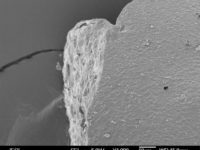 The highly porous surface of this material makes it particularly suitable for processing with polymers, to manufacture medical implant composites such as bone screws, interference screws and suture anchors. 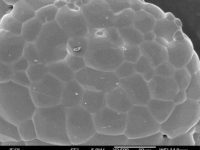 This powder is a highly pure β-TCP, milled to a particle size with a mean diameter of less than 5 µm. 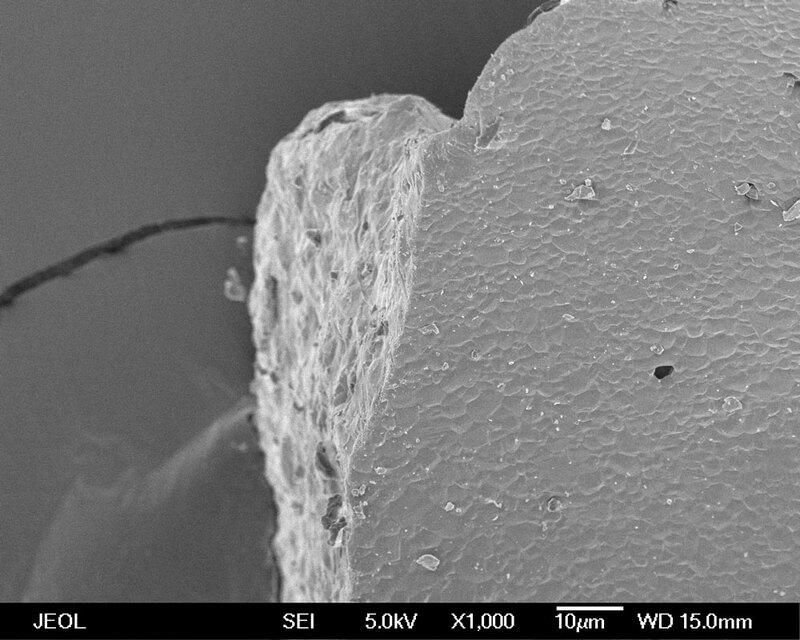 It has a surprisingly narrow particle size distribution and does not contain particles larger than 10 µm. 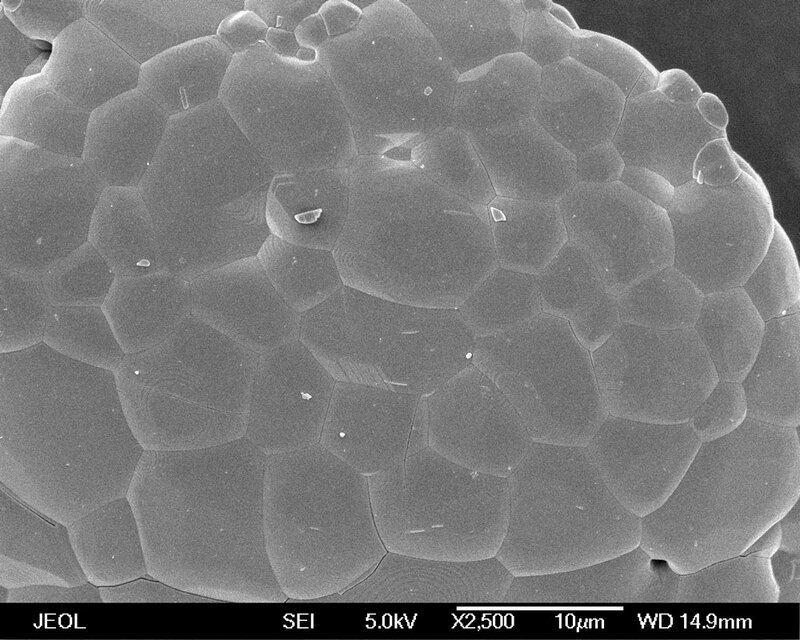 It exhibits a clean cut-off at the lower end of the scale that negates concerns regarding nano-sized particles. Good particle roundness adds to the powder’s excellent versatility and usability. This is a highly pure α-TCP cement powder, milled to a particle size with a mean diameter of less than 5 µm. This powder is specially designed for applications that require high reactivity. 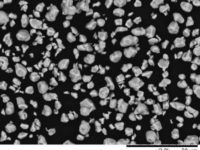 Its excellent properties have proven particularly useful in bone cements, as it facilitates fast setting, reliable cohesion and injectability of the cement slurry. 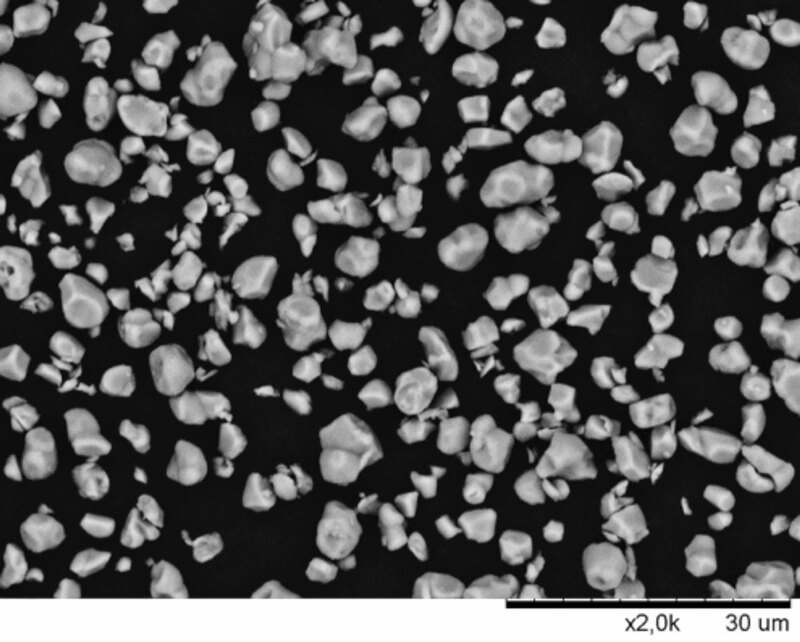 granules made of pure Hydroxyapatite, β-TCP, or any ratio of Biphasic HA/TCP. 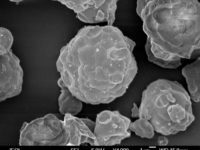 Granules smaller than 50 microns, or even larger than 1000 microns are available, and we can produce any required size distribution. With its fully reticulated structure, this material is the perfect basis for your bone void filler. 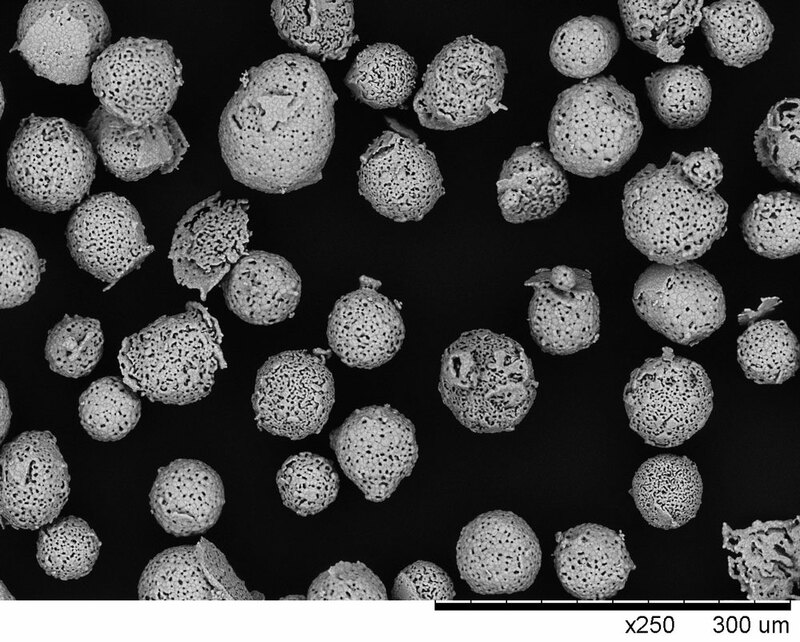 The highly porous granules facilitate activities of bone regenerating entities. 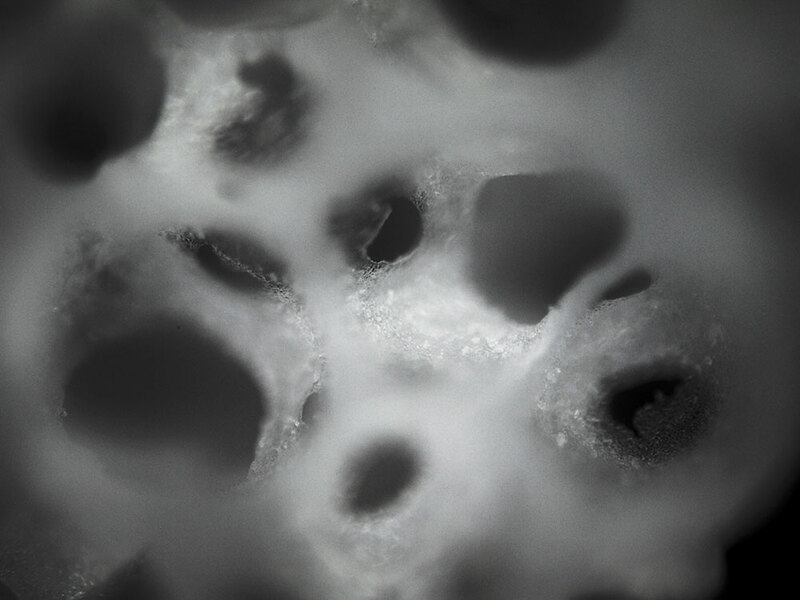 Our 100% synthetic materials with osteoconductive properties are completely replaced by new bone over time. 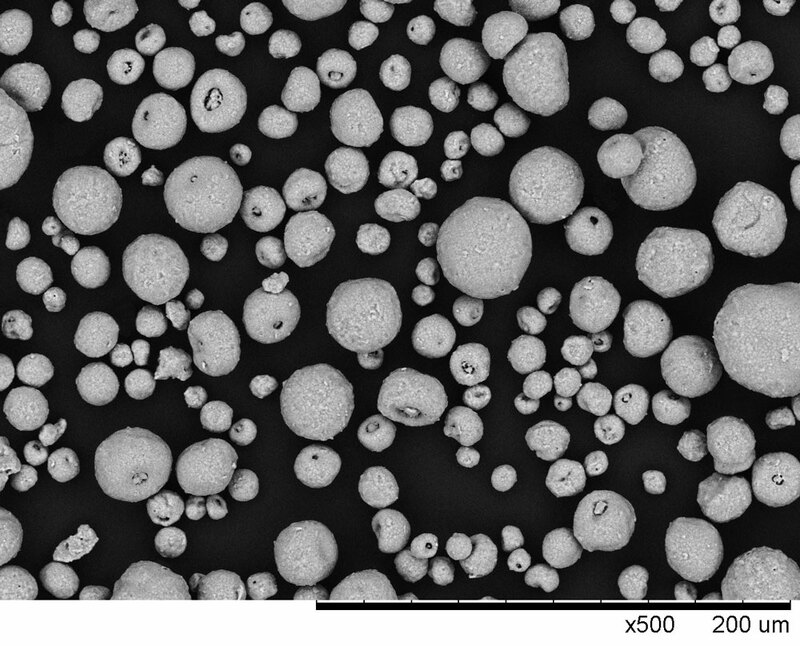 We can produce these granules in many different sizes and compositions, offering excellent solutions for large and smaller bone defects. 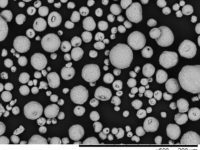 Our β-TCP granules with macropores are typically manufactured in irregularly shaped particles between 0.4 and 4 mm. 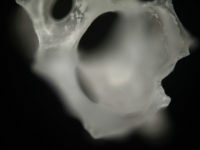 They are used as bone void fillers with pores of approximately 600 µm, enabling the attachment of cells. They also have open porosity for blood circulation. 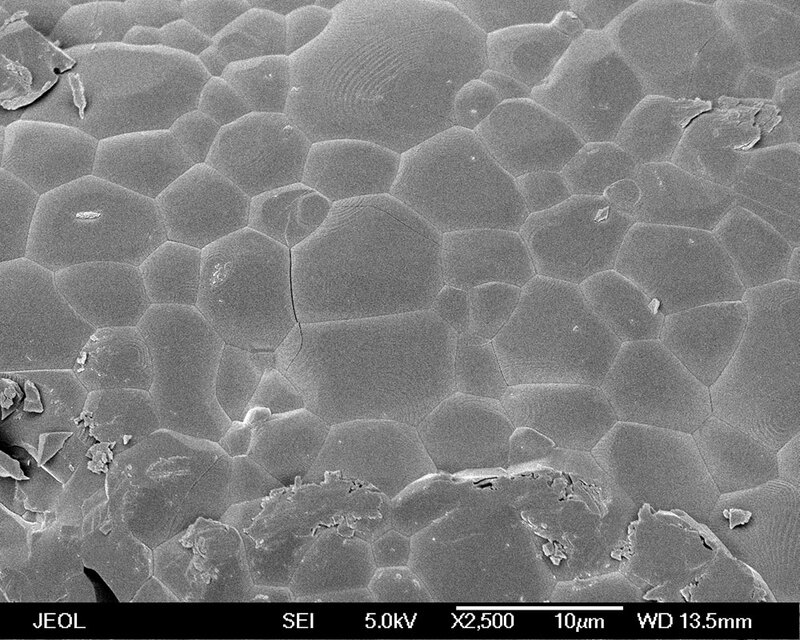 These structures favor faster resorption of the granules and accelerated bone formation. 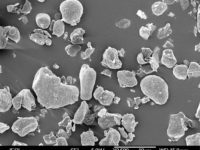 With densities coming close to the maximum theoretical density, and thanks to our perfectly round particles, our dense granules are extremely well suited for many applications. 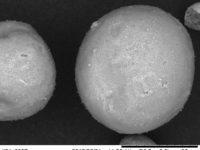 They have sufficient strength to combine them with other components, using mechanical blending techniques. 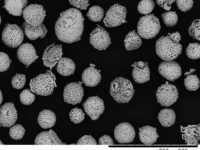 Spherical HA granules of particle sizes between 75 and 125 µm are produced using high-shear granulation. 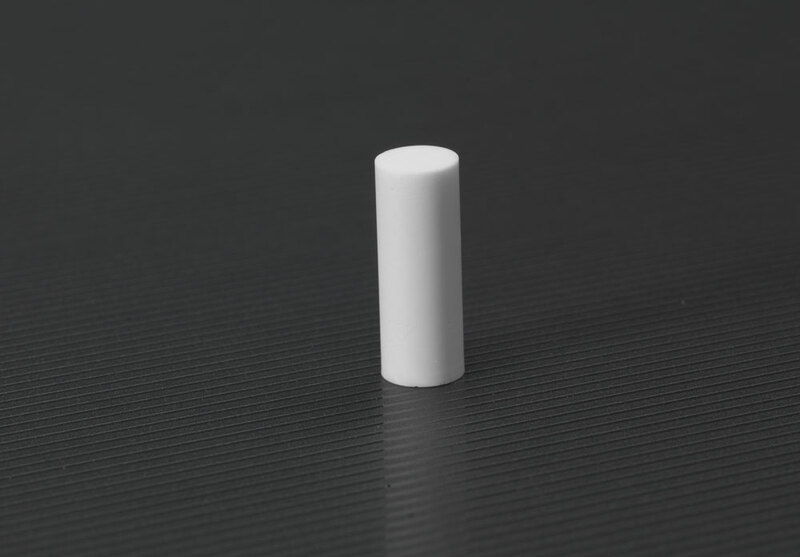 Their high density and low specific surface area make them ideal soft tissue fillers. 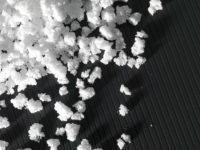 They can be mixed with a gel and injected under the skin to smooth wrinkles. 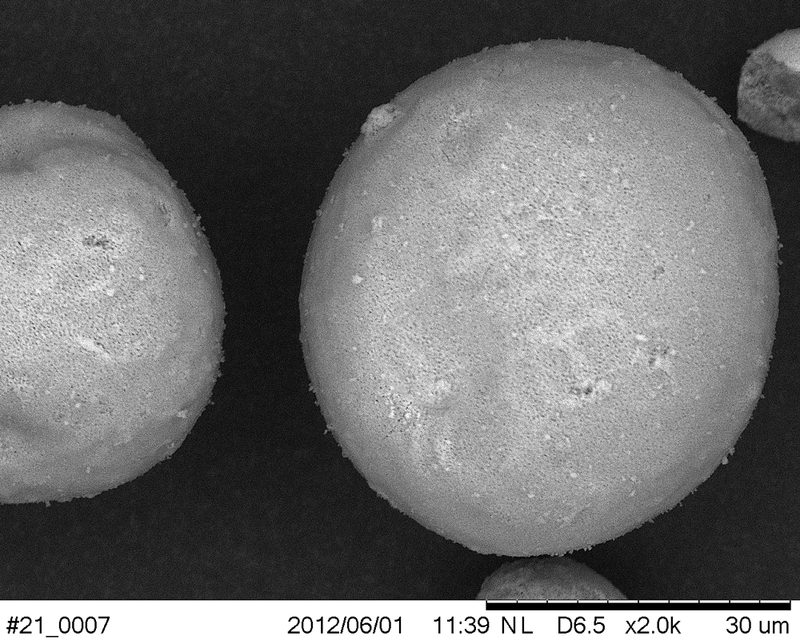 Spherical and pure HA particles are produced by spray drying. The particles exhibit a remarkable narrow size distribution of between approximately 25 and 45 µm. 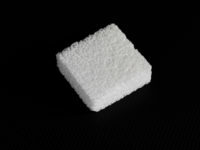 Their density is close to the theoretical maximum, and their low specific surface area makes them ideal soft tissue fillers. 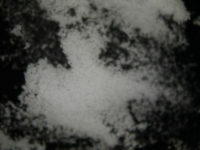 We produce in-house, from the raw materials. 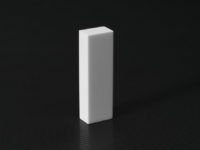 We can manufacture blocks, and process them into any shape, including wedges, rods and cylinders. 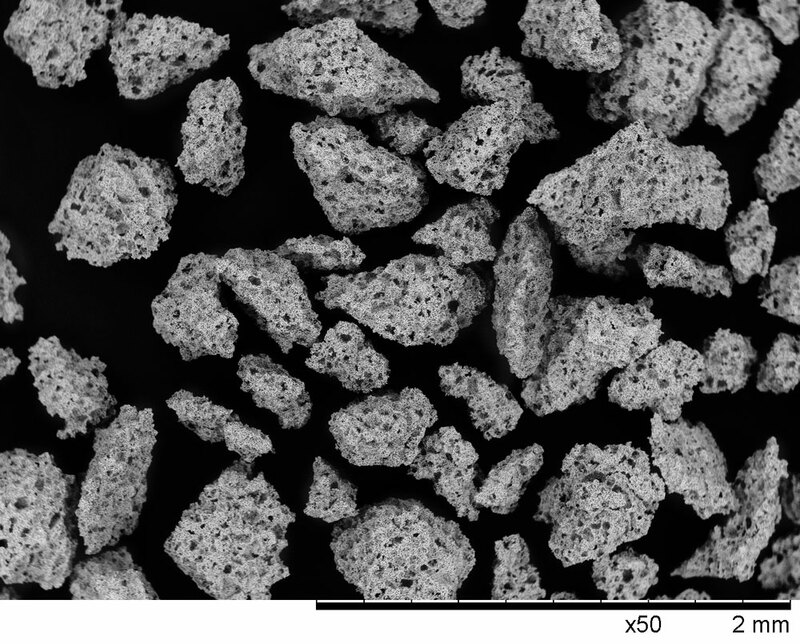 Porous blocks with interconnected pores that are mainly used as raw material for manufacturing bone void fillers. 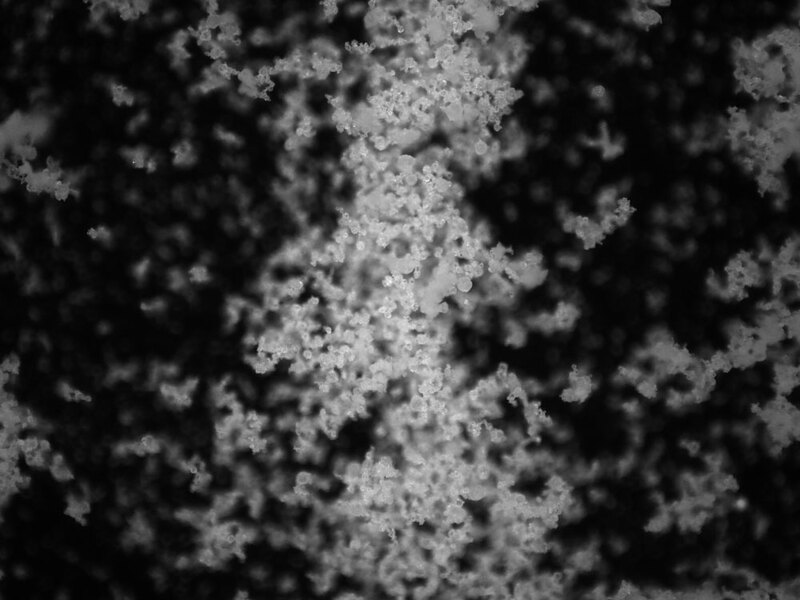 Macropores, with diameters of approximately 600 µm, enable cell attachment, and the open interconnected porosity enables blood circulation. 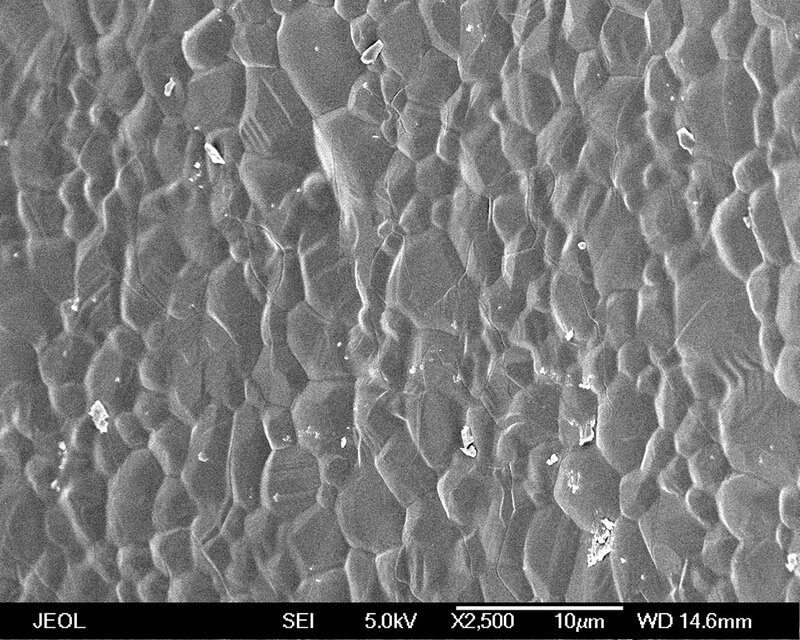 This specific morphology allows faster resorption of the ceramic material and accelerates bone formation. 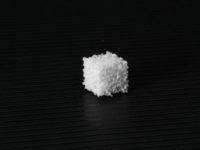 Dense blocks are produced using high-pressure molding from highly pure HA powder. Controlled sintering ensures the density of the blocks of up to 97%. 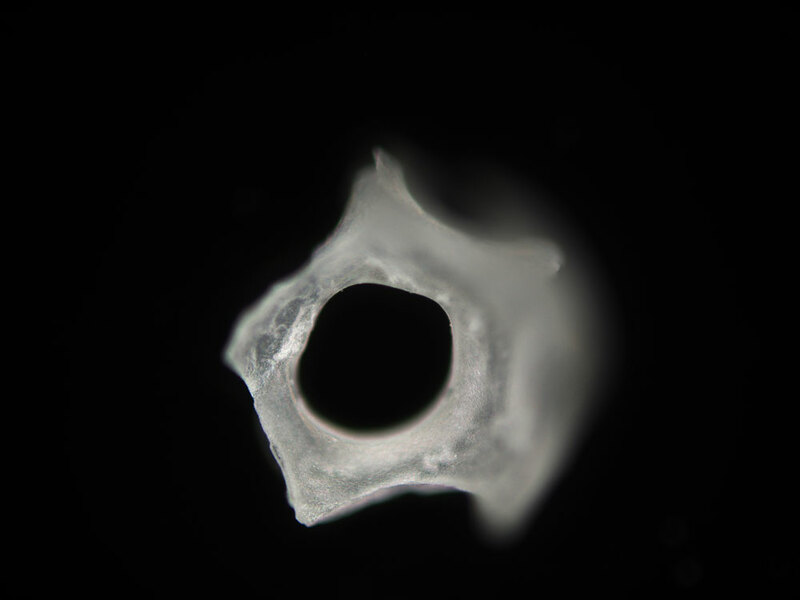 The dense blocks are used as raw materials to manufacture high-end HA products such as ossicular prostheses with diameters smaller than 3 mm. The exceptional consistency of the blocks allows machining and shaping with very tight tolerances. 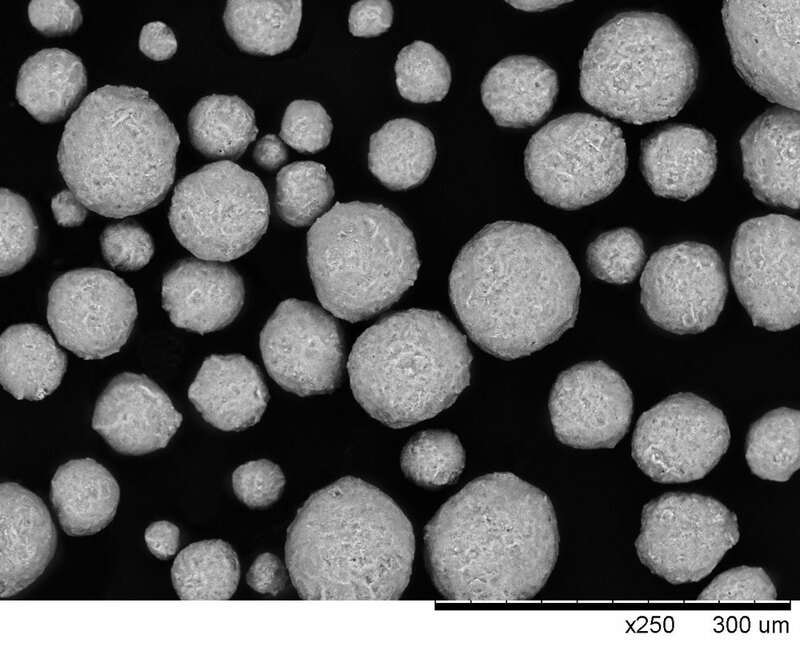 One of our most recent innovations are large TCP particles, obtained by spray drying. 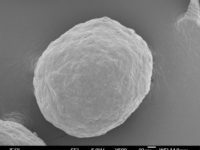 The mainly spherical and pure β-TCP granules have large accessible pores that can be loaded with active ingredients. 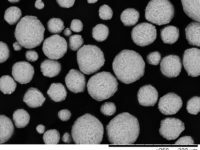 These loadable particles are β-TCP granules with a size range of typically 100 to 500 µm, and a unique macroporous and microporous structure. Macropores of approximately 100 µm allow bone cells to attach to the granules, while the micropores increase the surface area and allow blood circulation. 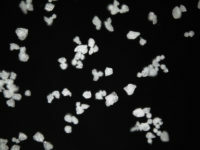 The particles have been developed to be loaded with proteins or drugs for slow release. We are specialized in fine-tuning different parameters to match the desired application’s needs and create tailored product outcomes. 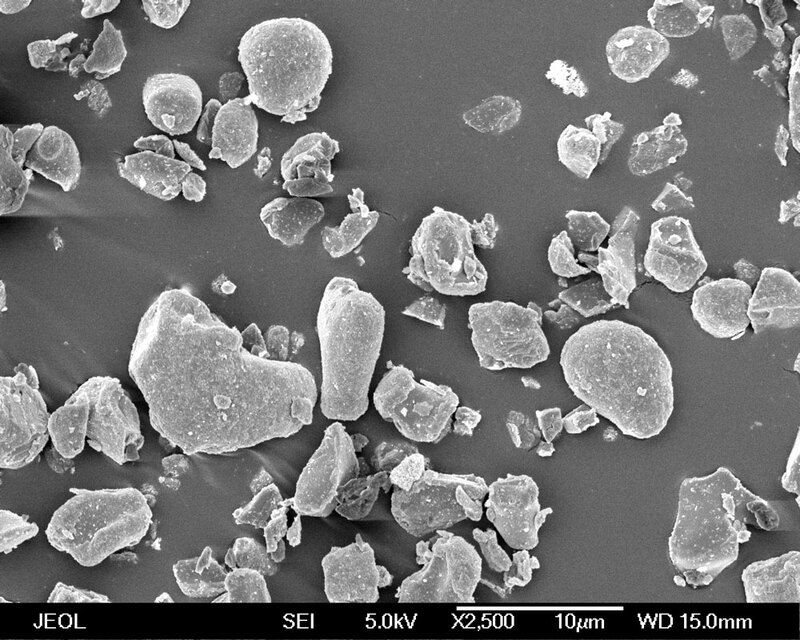 We develop powders and granules using production equipment rather than lab equipment. This enables us scale up production without any issues related to process validation. 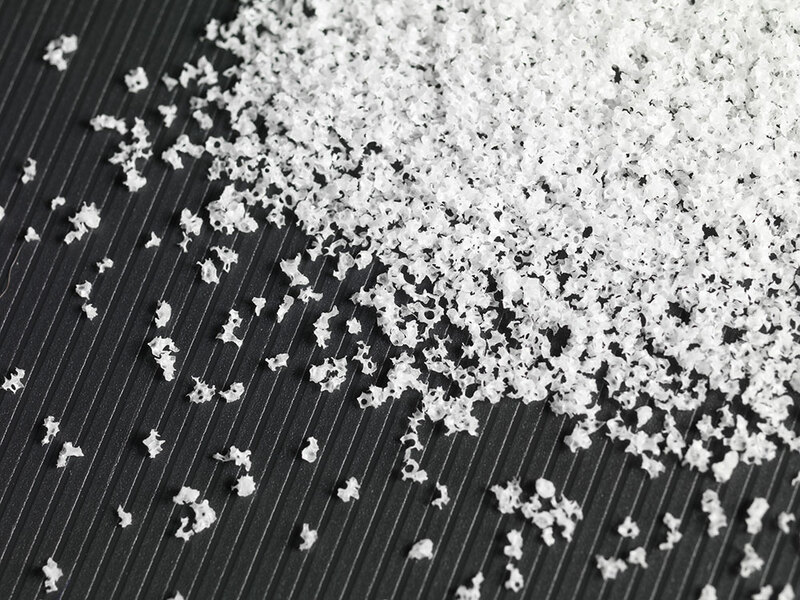 As a dedicated contract manufacturer, many of our customers have entrusted us with their unique material specifications. 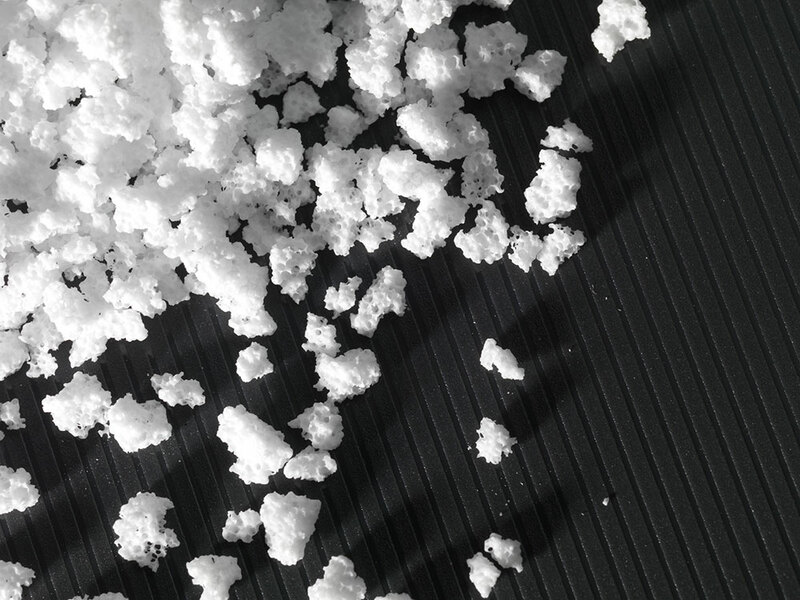 To find out how we can manufacture the high-quality calcium phosphates you are looking for, send us your drawing, and allow us to produce a prototype for your evaluation. 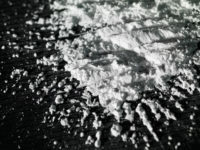 You can contact our team of specialists via the contact form.